Looking for a suitcase for your next holiday? 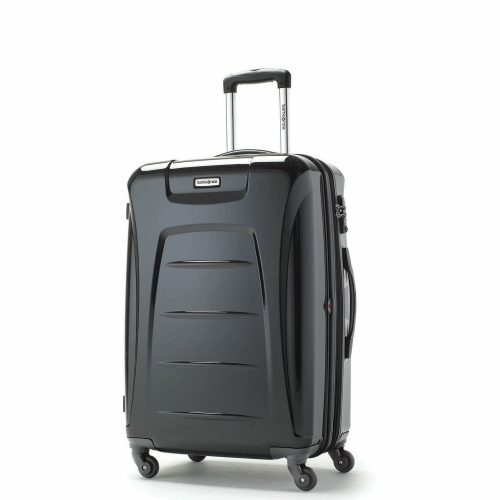 Head over to the official Samsonite US page as they are having a Clearance sale with up to 50% off! From the money you’ll be saving, you can go to another trip! Remember to use Paypal when checking out.